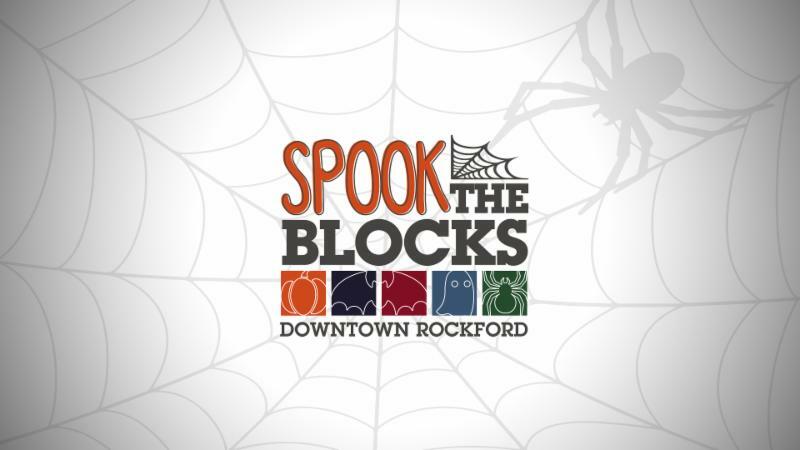 Join us this Saturday, October 28th as we Spook the Blocks, presented by b103fm, in downtown Rockford. 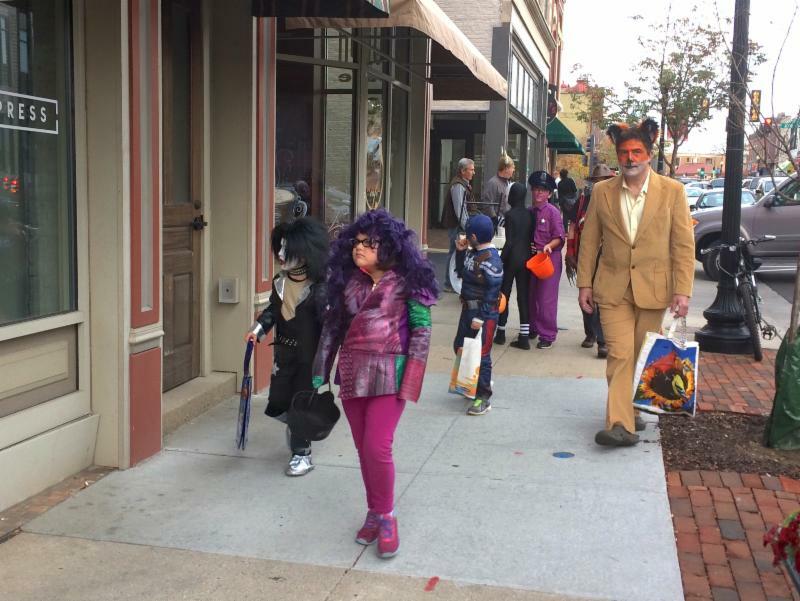 A full afternoon of fun for the whole family including trick-or-treating to downtown businesses (1-3pm), stuff a scarecrow next to Bath and Body Fusion (324 E. State), and activation under the City Market pavilion including a kiddie costume competition (2:30pm), kids "monster march" (3pm), games, food, music and more. For the most current information click here! River District Association (RDA) is a private, 501(c)3 not-for-profit, membership-based organization and is supported through membership dues, donations, sponsorships, grants, and fundraisers. The mission is to establish nurturing meaningful relationships to gain influence and authority for the betterment of the River District community.RDA's focus is to unite, advocate, and promote efforts to create a thriving business and residential community in Rockford's downtown neighborhood. The River District consists of business areas and residential neighborhoods east and west of the Rock River that encompass Rockford's growing downtown.